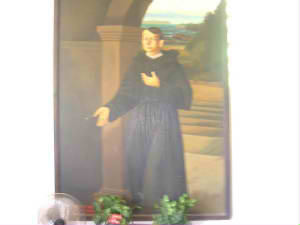 Lorenzo de Leon was a native of Granada, and entered the Augustinian Order in Mexico where he made profession in 1578. Four years later, he entered the Philippine mission, and spent twelve years as minister in Indian villages in Luzon. He was then advanced to various high offices in his order among them that of provincial (1596). He was a religious of exceptional abilities, and the general of the order, as a recognition of his great endowments in virtue and knowledge, appointed him master and president of provincial chapters. After his second election as provincial (1605) he was at the intermediate congregation deposed from his dignity by the fathers definitors. Accepting this rude blow with humility and Christian resignation, he withdraw to the convent of San Pablo del los Montes where he spent the following year in prayer and pious works. Returning to Mexico in 1606, he died in that city in 1623. This account is condensed from Perez’s Catalogo, p. 29. 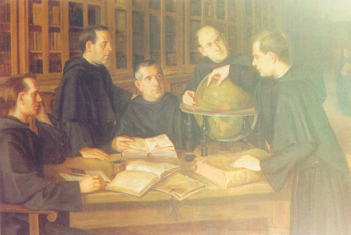 Fray Juan de Medina was born at Sevilla, and entered the Augustinian convent of that city. 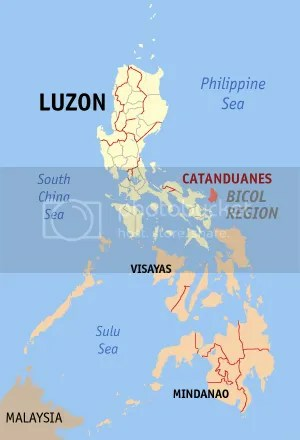 On reaching the Philippines he was assigned to the Bisayan group, and was known to those natives by the name of the “apostle of Panay.” A zealous worker, he was wont on feast days to preach to his flock in three languages – Bisayan, Chinese, and Spanish. He was minister at Laglag in 1613, at Mambusao in 1615, at Dumangas in 1618, at Panay in 1619, and at Passi in 1623; prior of the convent at Cebu in 1626; and definitor in 1629. After twenty years of missionary labors, being soul-tormented, he asked and secured reluctant permission to return to Spain; but the exigencies of the weather prevented the ship from making its voyage. Three years later he obtained permission to make some voyage, but died at sea (1635). 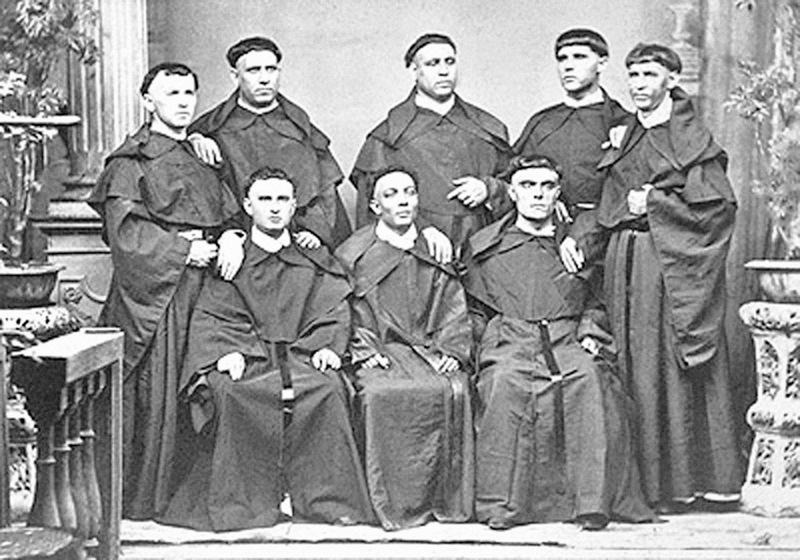 Diaz, in his Conquistas, says that Medina composed many things in aid of his missionary work; but only the present history and four volumes of manuscript sermons in the Panayana language are known with certainty. See Perez’s Catalogo, pp. 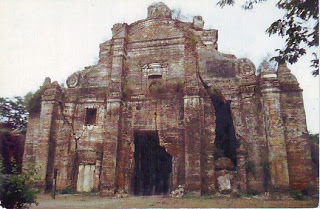 83-85; and Pardo de Tavera’s Biblioteca Filipina, p. 255.